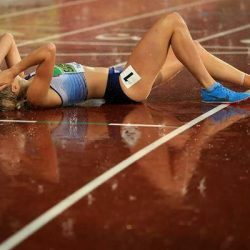 The Southern Women’s Track and Field League (‘SWT&FL’) was formed in 1972 after an initiative by Tally Swallow of the then Southern Counties Women’s AAA. The first committee of David Billington, Tim Butters, David Franklin and Janet Phillips saw 63 teams compete in the first year with Mitcham Ladies winning the top Division. As this was well before the Young Athletes League was formed the league provided vital competition for Under 15’s as well as Senior athletes and proved to be very popular with over 100 Clubs eventually joining the league. Over the years many Internationals competed regularly in the league for their Clubs with many of them Olympians. 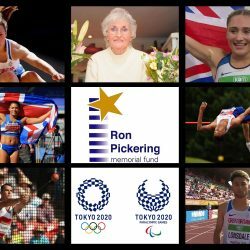 League Record holders include Sally Gunnell, Jo Pavey, Debbie Marti, Chris Benning and Judy Oakes. 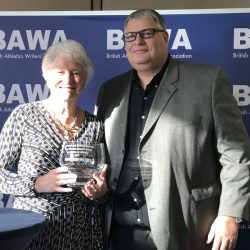 In recent years with the preference for Clubs having combined Men’s and Women’s teams the league membership dropped dramatically and it became nonviable for the league to continue. At the end of 2015 the SWT&FL reluctantly accepted the inevitable after an existence of 43 years and the League was formally closed. 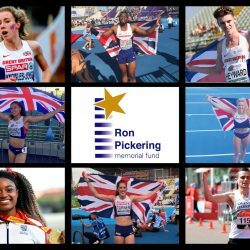 It was unanimously agreed that the residual funds held should be put to good use for the development of up and coming athletes and what better place than the Ron Pickering Memorial Fund (‘RPMF’). 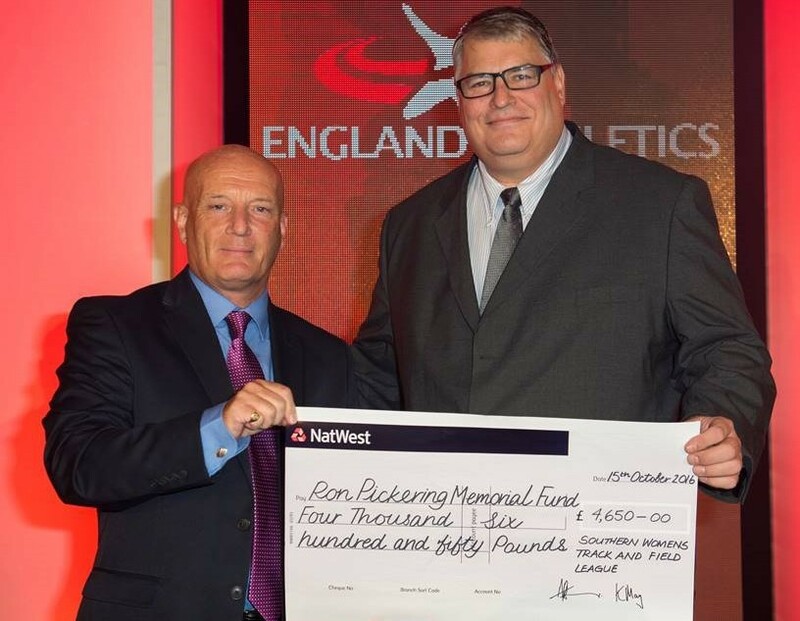 At the England Athletics Hall of Fame awards, Tony Shaw, the SWT&FL Hon Treasurer, presented a cheque in the sum of £4,650 to Shaun Pickering acting on behalf of the RPMF Trustees.